ForgeFX is a simulator development partner of Joy Global Incorporated, a leader in high-productivity mining solutions. Joy Global designs, manufactures and services underground and surface mining equipment for the worldwide mining industry. 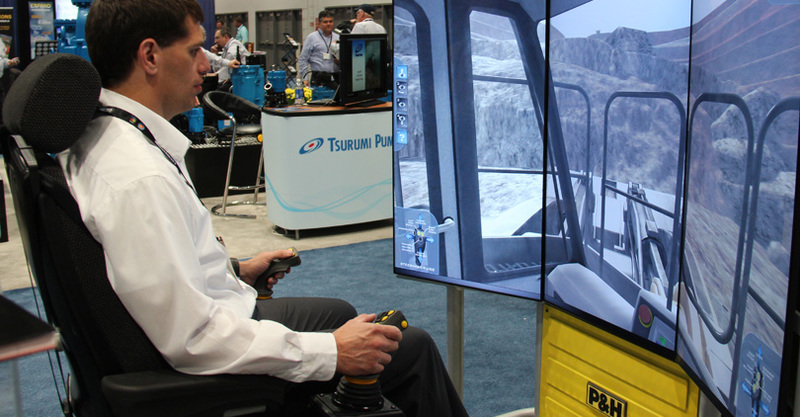 Their line of ProMiner™ Training Simulators provides new and veteran operators the conditions to learn and practice their skills operating multiple pieces of equipment. This removes the risk of costly mistakes and keeps real-world machinery in production – not in training. 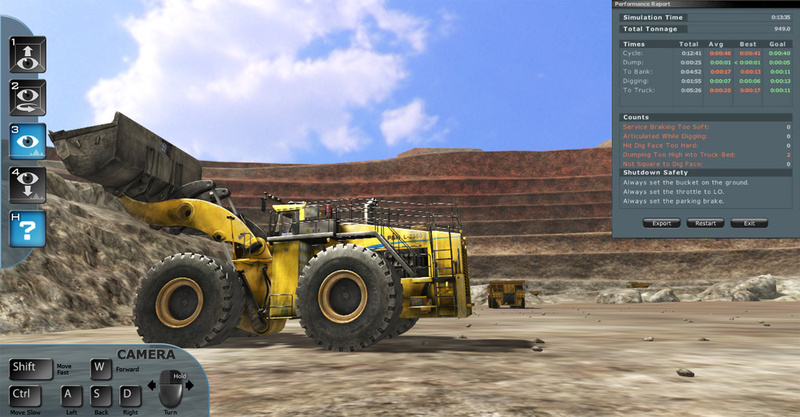 This training simulator was developed by ForgeFX for Joy Global’s front-end wheel loader, the LeTourneau 2350. It is the largest rubber-tired loader in the world, with a standard operating capacity of 160,000 pounds and a 53 cubic foot bucket. 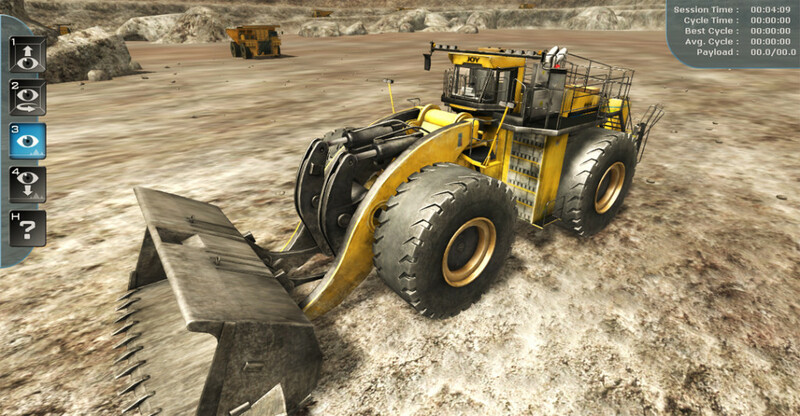 Watch the following video that discusses the use of the simulator and showcases the high-fidelity 3D visuals representing the machines and mine site environment. 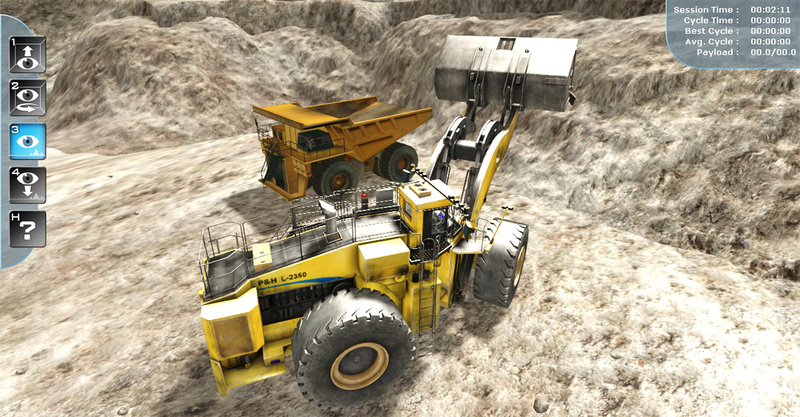 Connected to a pair of original equipment manufacturer (OEM) controllers, the simulated front-end loader operates and moves in a virtual world in the same way as the real-world front-end loader. 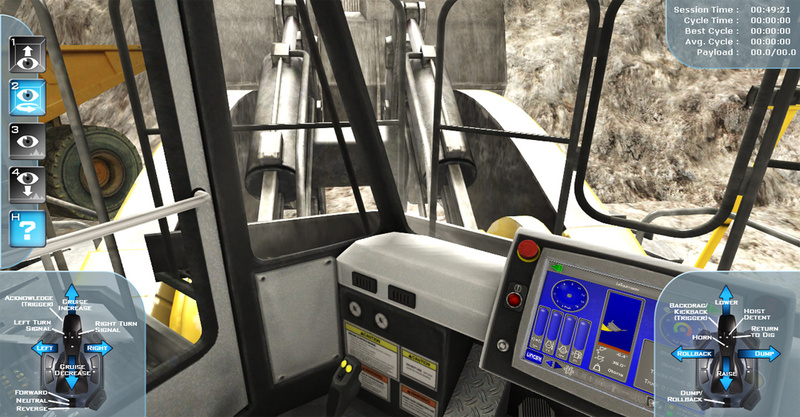 The simulator teaches operators to master the equipment controls, experience the digging and dumping process and develop awareness of the spatial relations and challenges of the work environment, before ever stepping foot onto a mine site. The operator can obtain the coordination and skills he or she needs to get efficient cycle times and develop other operating habits that maximize productivity. The simulator features both beginner and expert modes so that operators at different levels can increase their skills. In addition, an introductory video is included for users new to computer-based training, providing step-by step instructions on how to use the simulation. 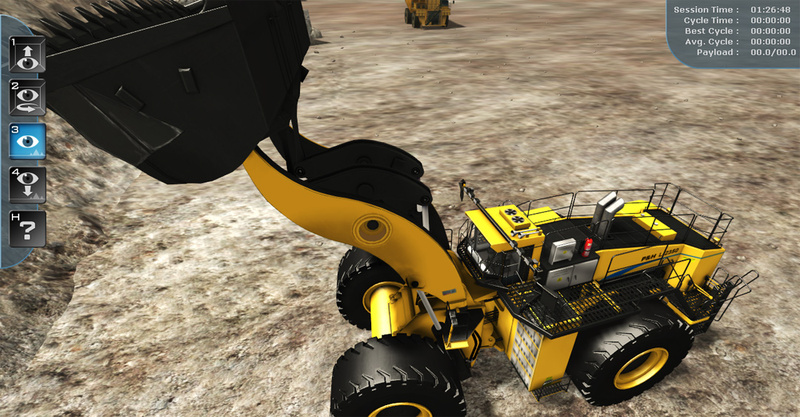 Operating a front end loader training simulator. Best times for digging, dumping, and moving. Number of times hitting the dig face too hard. 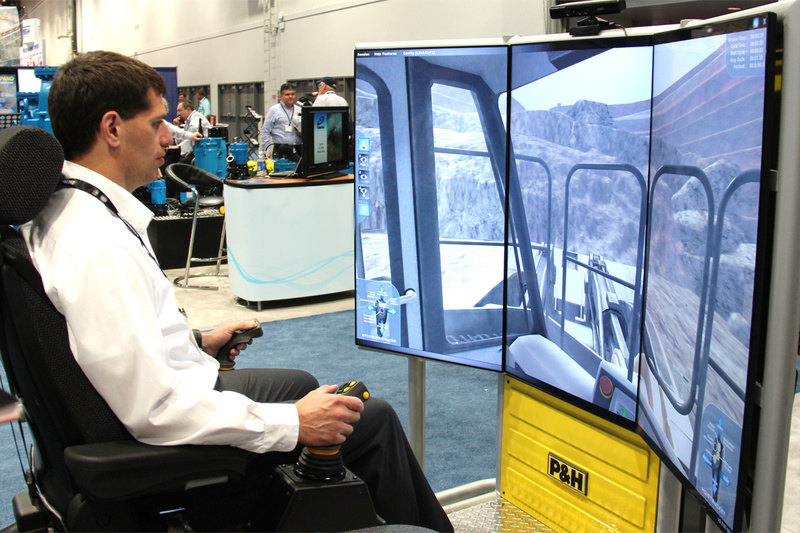 P&H Letourneau-2350 wheel loader training simulator. Front-end wheel loader simulator controls familiarization.